Resources and advice for clinicians, health care professionals, community organizations and employers looking to implement Choosing Wisely and engage patients. We would love to hear your feedback on the campaign. Fill in the form below and we’ll get back to you in 1-2 business days. If you have comments on a specific page of our website, please include a link. 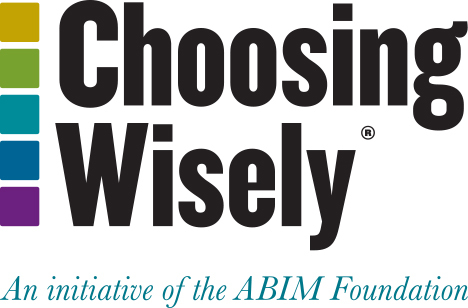 For updates on the campaign, follow #ChoosingWisely on Twitter (@ABIMFoundation) and “Like” us on Facebook.